I’d advise Fighter to pull a Belkar here, but it’s going to take one hell of a Disguise check to let him pass as a halfing. Ah geeze guys…I don’t even have the energy to talk about paladin codes and questionable party morality. That crap is exhausting enough when it comes up at the table. Ask ten different people how they would characterize the nature of evil and you’ll get ten different answers. 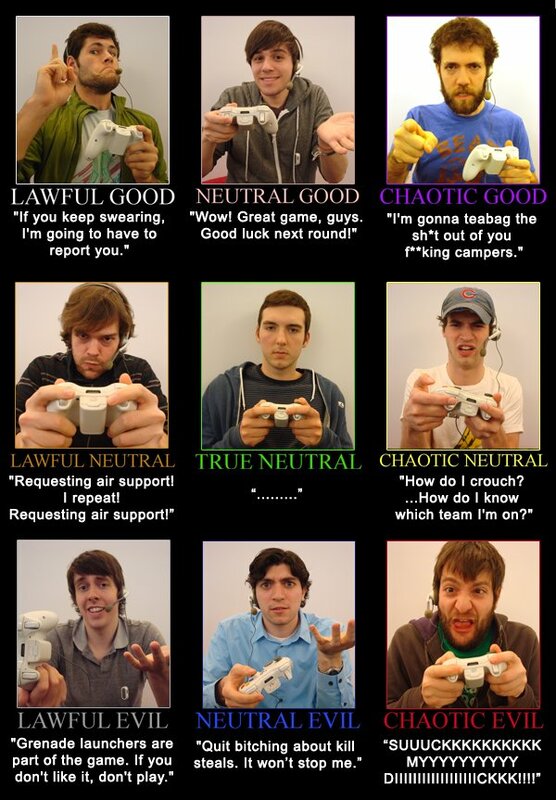 Ask a table of gamers the same question and you’ll get a fistfight about the alignment system. So you know what? 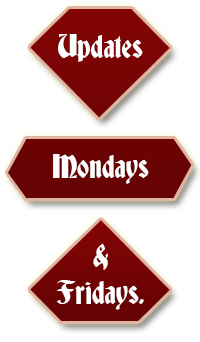 Instead, of attempting to contribute my own opinions to the vast sea of forum posts on the topic, I propose that we set aside the argument. Instead, let’s post our favorite alignment charts. Here’s a few of mine to get us started. Those burgers…. 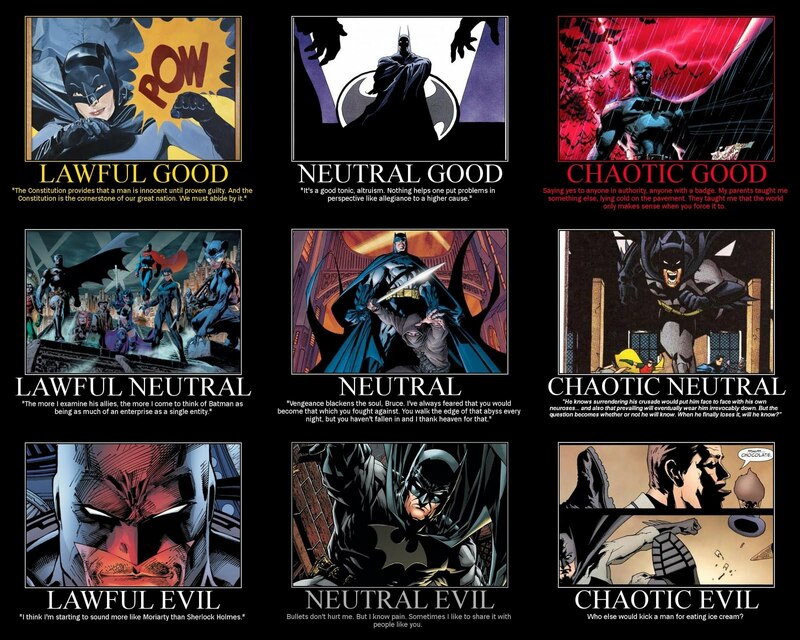 I will never look at alignments the same. I’ll take mine Chaotic Rare, please. The Neutral Good Burger is not a screenshot from the GoodBurger movie. It should help with those missed opportunities. I never have that problem. Anytime that stuff would come up,I just point to the 3.5 hero builder. 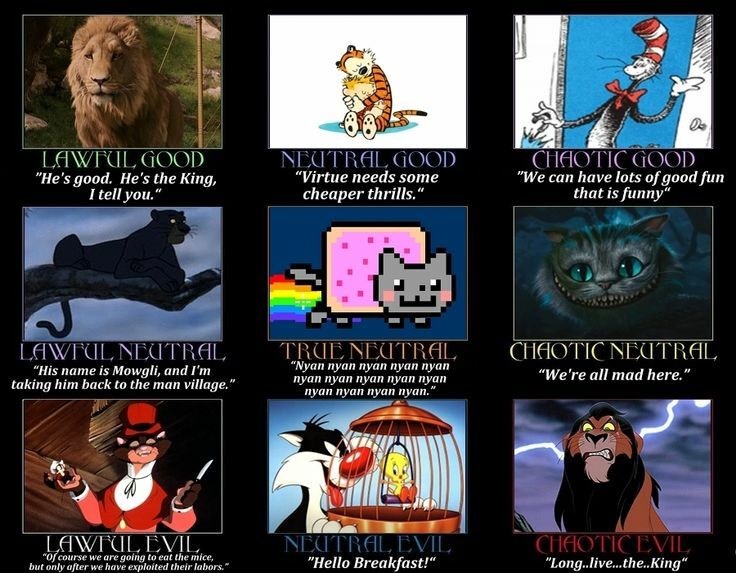 Its a lot easier when things like good and evil are defined by the books. What’s the 3.5 hero builder? I’m unfamiliar, and my Google-fu seems weak today. I think he’s talking about this link, I’m not sure though, haven’t read it yet. Cheers! I would never have guessed this was a book rather than an app. 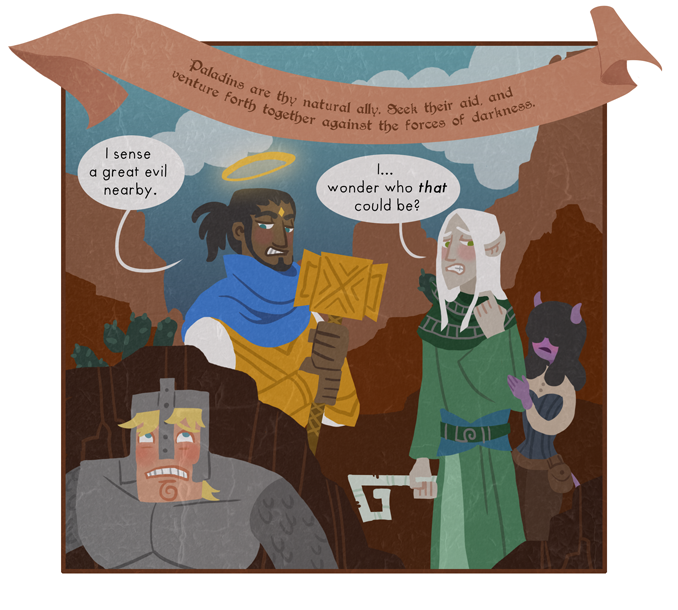 Just came here from the “Unequal Treatment” page, and I find it amusing that, while Thief is clearly afraid of Paladin, Paladin seems to be disregarding her entirely in favor of the one we know is far more evil – Fighter. I guess racism, even against the spawn of Literal Evil, is against the Paladin code. At least, it should be.